A mosaic of suffragette Hilda Burkett was unveiled at Birmingham New Street station on Thursday (15 November). 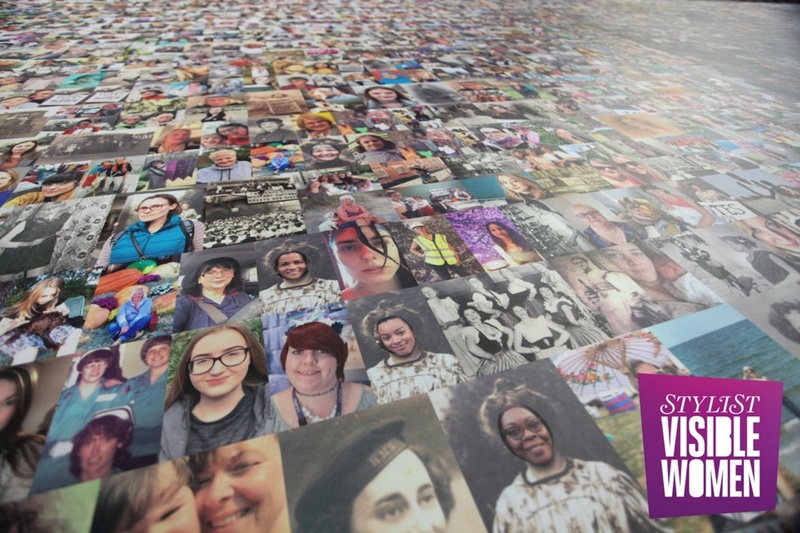 Poetically located at the spot where Burkett threw a stone at Prime Minster Herbert Asquith’s train in 1909, the portrait is made up of 3,724 photos of women submitted by the public. Artist and People’s Picture founder Helen Marshall said that she researched several “daring and brave” women from the West Midlands who had been involved in the women’s suffrage movement. However, Burkett’s story “was uniquely connected to the station and Birmingham.” Burkett went to prison for her protest against the PM and was the first suffragette to be force-fed during her sentence. 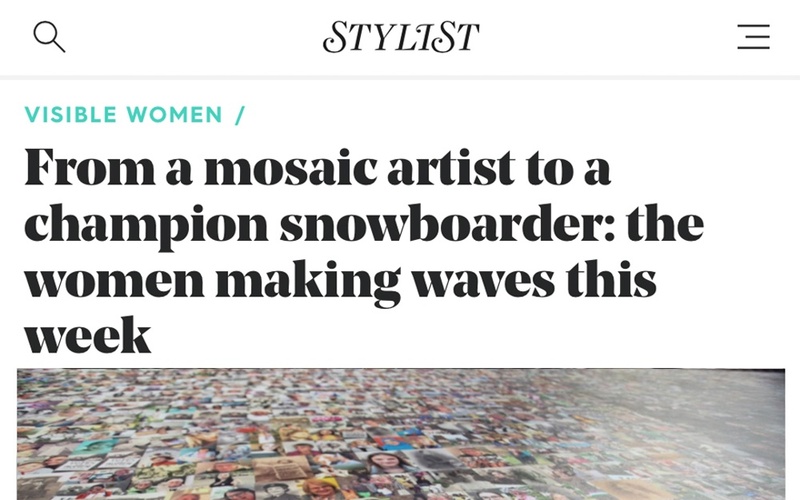 Marshall previously told stylist.co.uk that she wanted to create a portrait of a suffragette using images of women submitted by the public, to celebrate “the everyday” experience of being a woman in Britain throughout the ages. “This artwork is a personal statement as well as a more universal one,” she said. “I inserted a few women who meant a lot to me including my mother, my daughter, and a friend who passed last year.